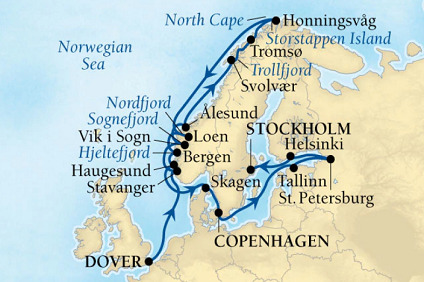 Cruise 14 nights with Seabourn Ovation from Copenhage return! 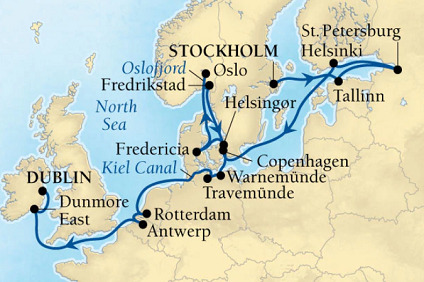 21 Night Cruise sailing from Stockholm to Dublin aboard Seabourn Ovation. 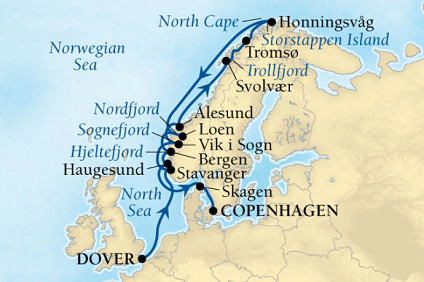 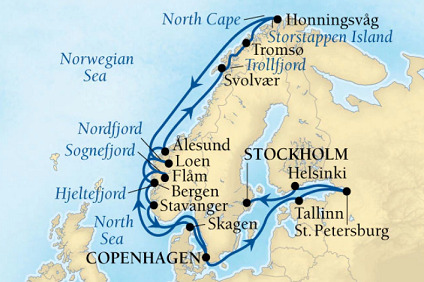 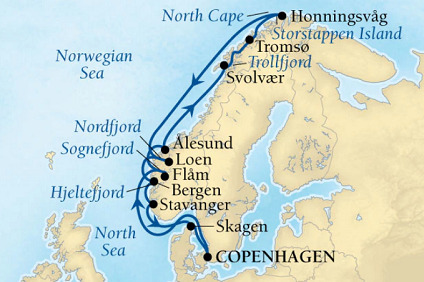 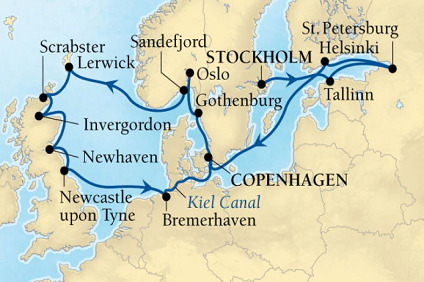 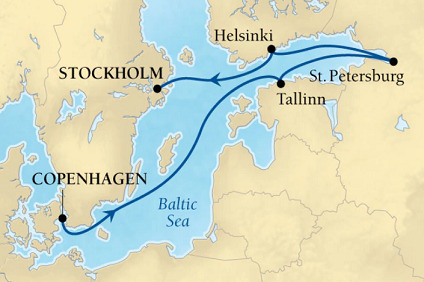 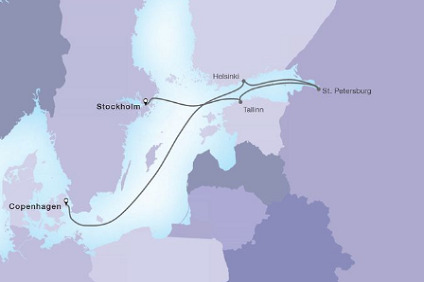 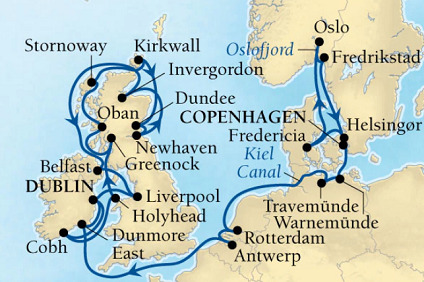 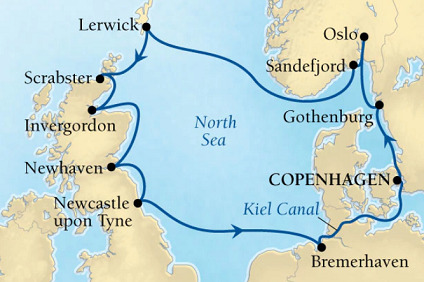 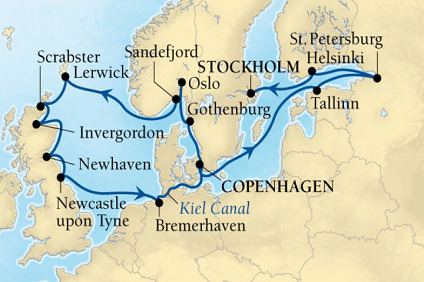 14 Night Cruise sailing from Copenhagen to Dublin aboard Seabourn Ovation. 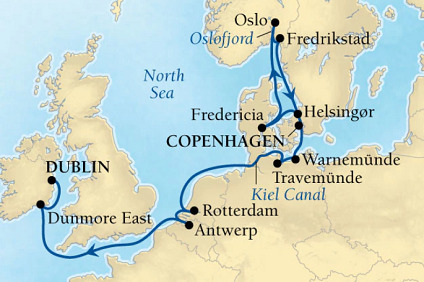 28 Night Cruise sailing from Copenhagen to Dublin aboard Seabourn Ovation. 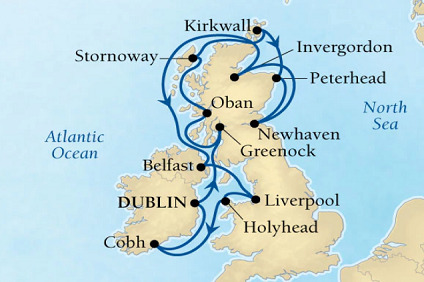 14 Night Cruise sailing roundtrip from Dublin aboard Seabourn Ovation. 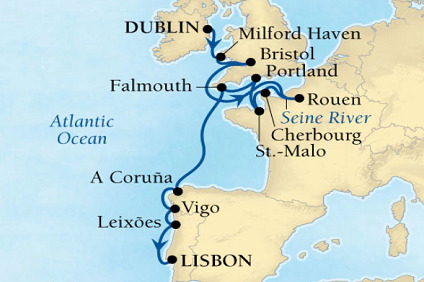 28 Night Cruise sailing from Dublin to Lisbon aboard Seabourn Ovation. 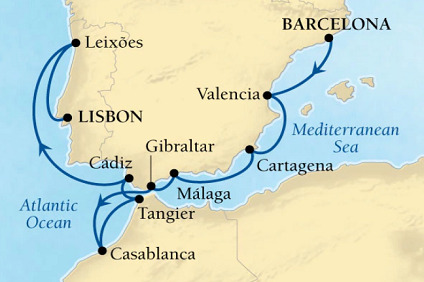 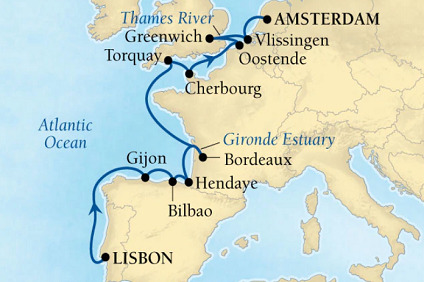 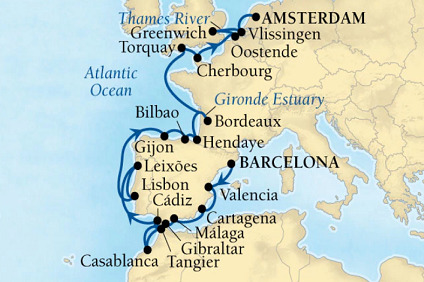 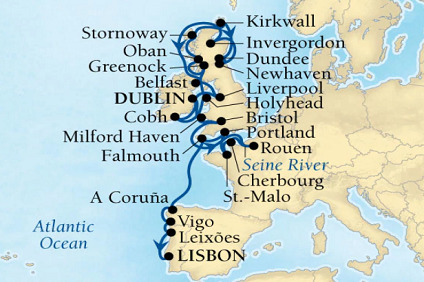 14 Night Cruise sailing from Dublin to Lisbon aboard Seabourn Ovation.